With the new PayActiv app you can get your pay whenever you want. 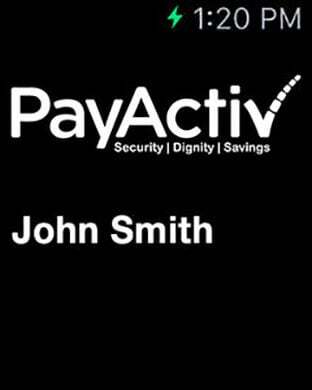 As long as your employer offers PayActiv, you can access and use part of your earned wages before payday. PayActiv ends the stress of waiting for your paycheck, now it’s in your control. All you need is a bank account. 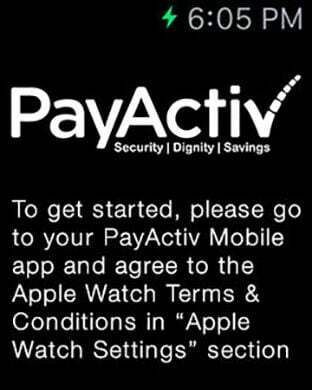 Download the PayActiv app and sign up for free!